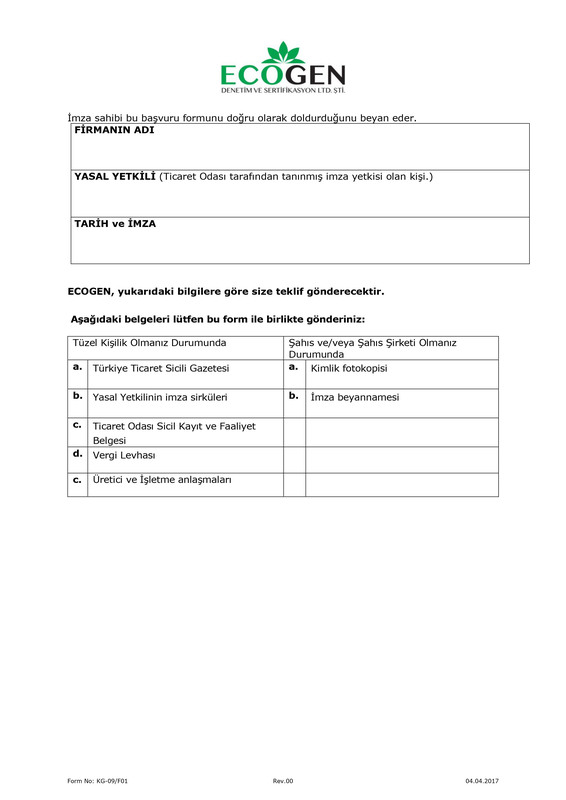 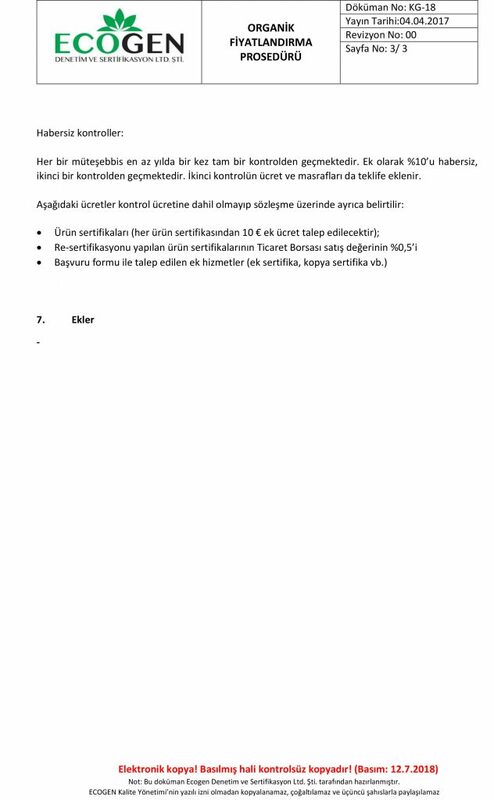 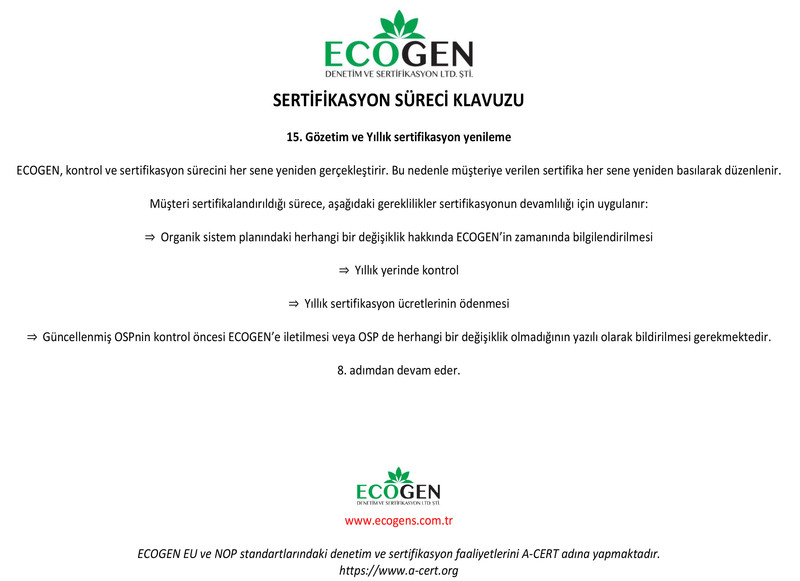 Certificate and Logo Usage Procedure can be downloaded as pdf. 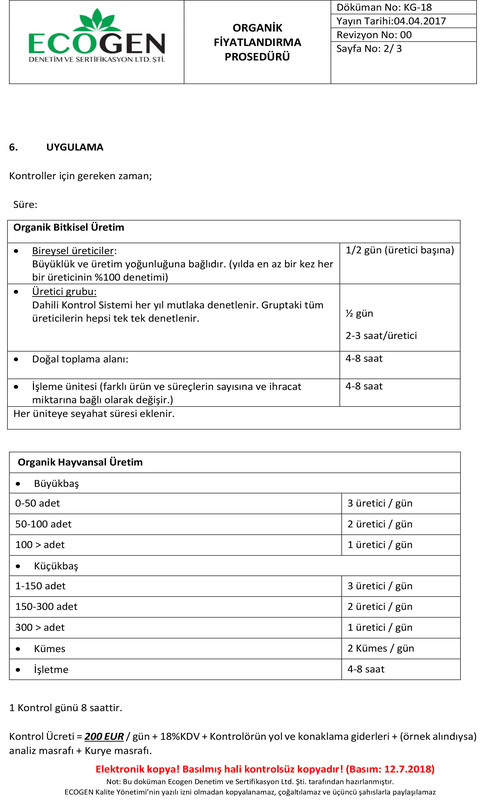 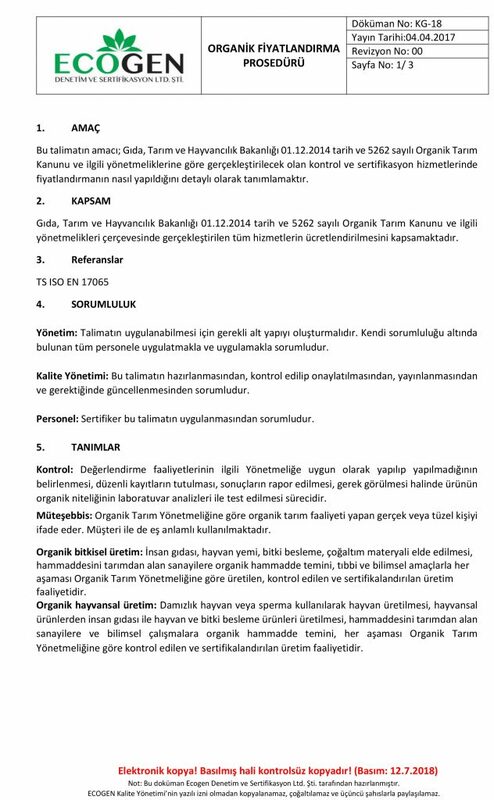 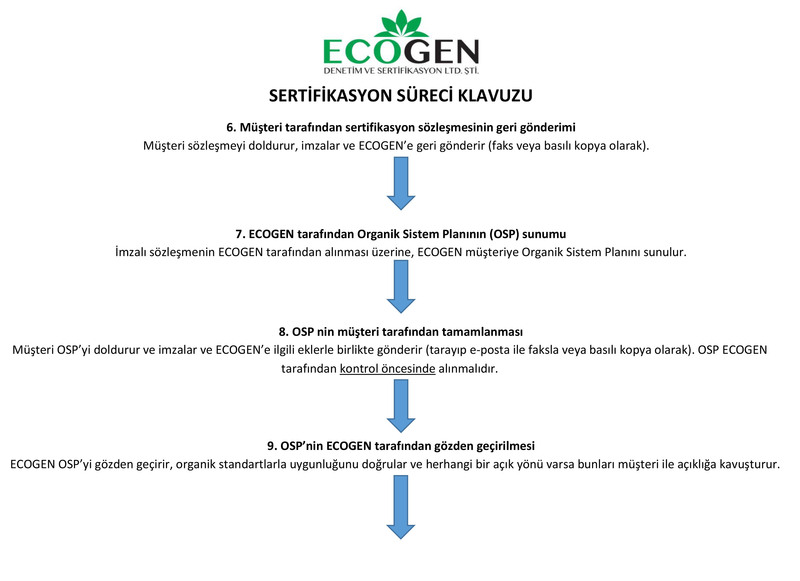 You can download the organic pricing procedure as pdf. 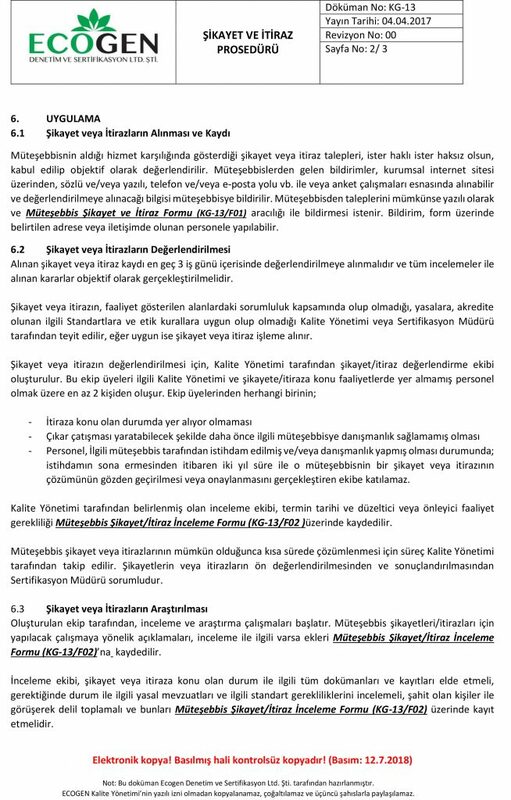 You can download the complaint and appeal procedure as pdf. 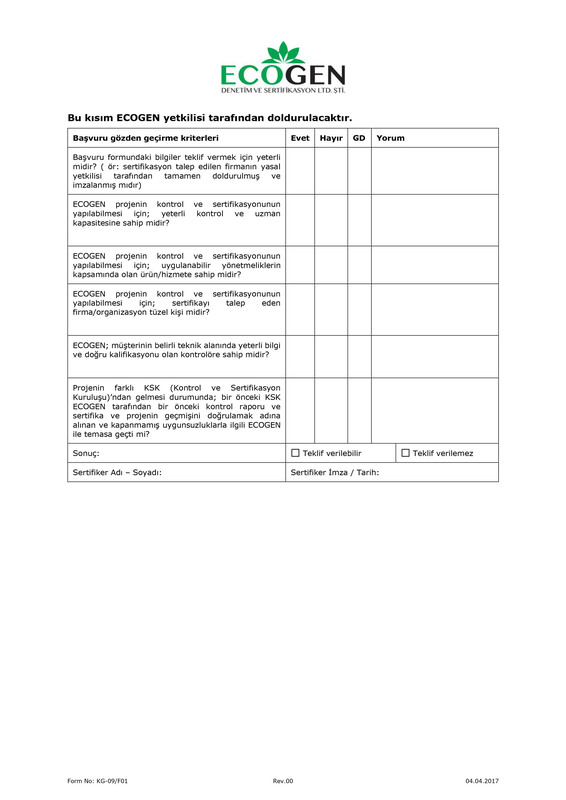 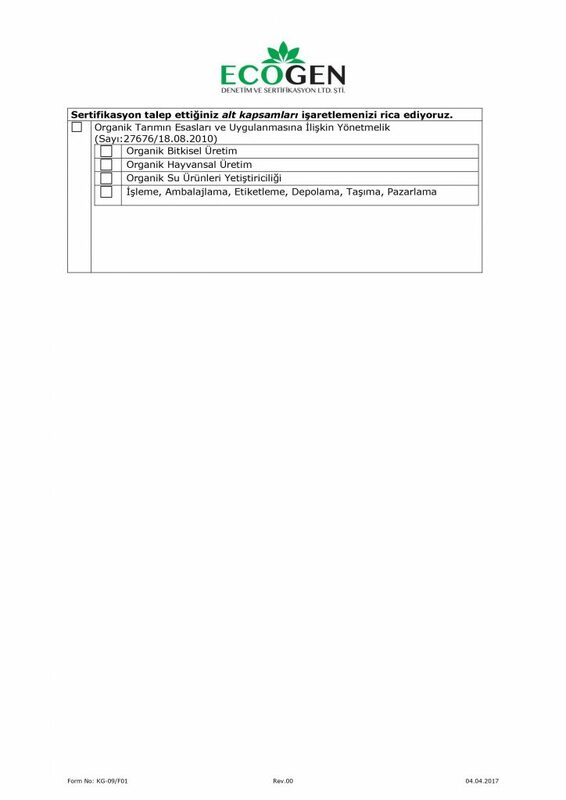 You can download customer complaint and appeal form as pdf. 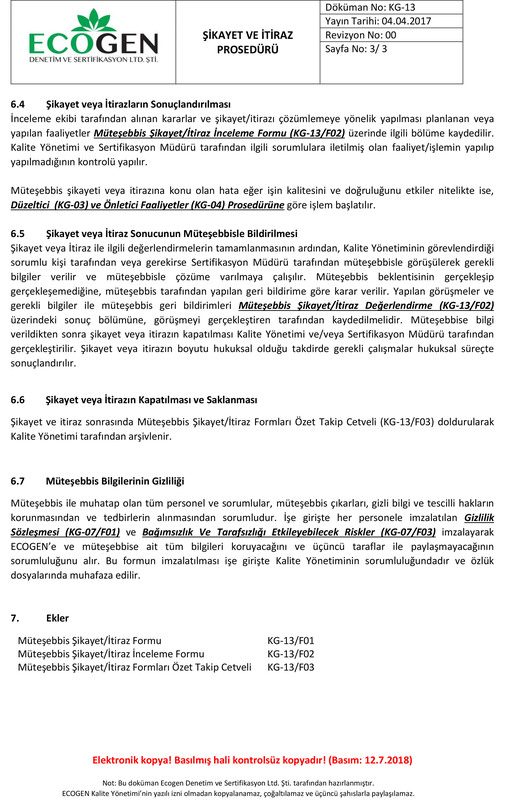 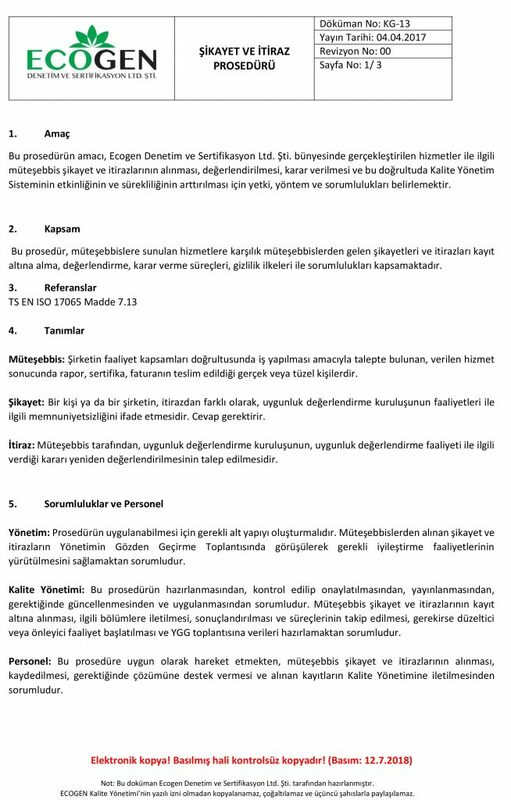 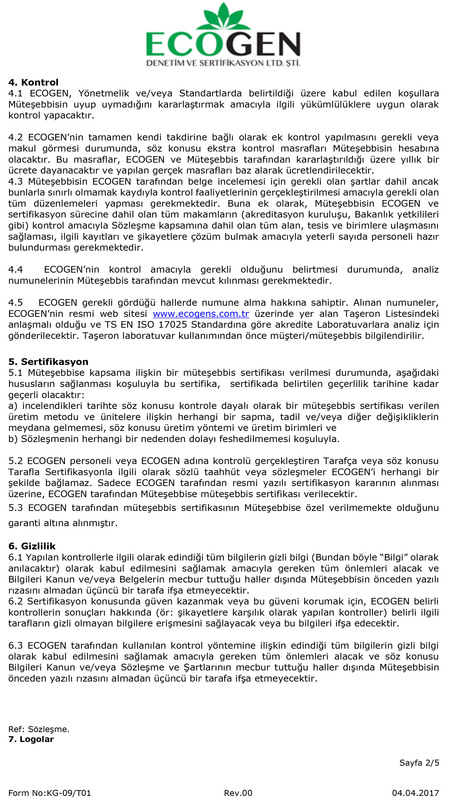 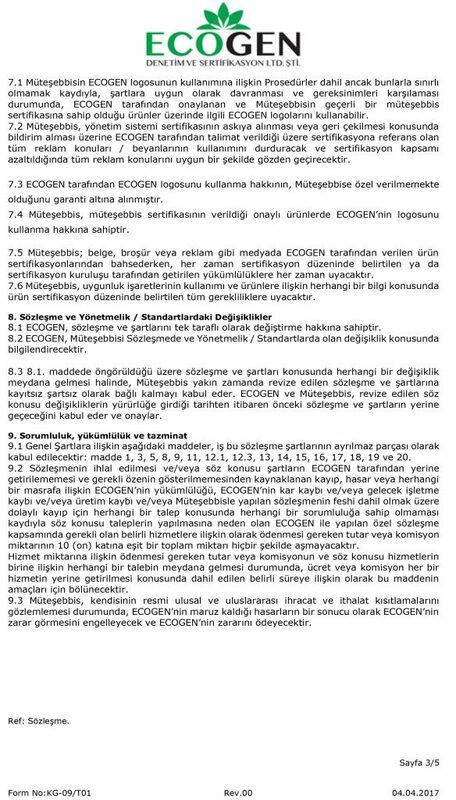 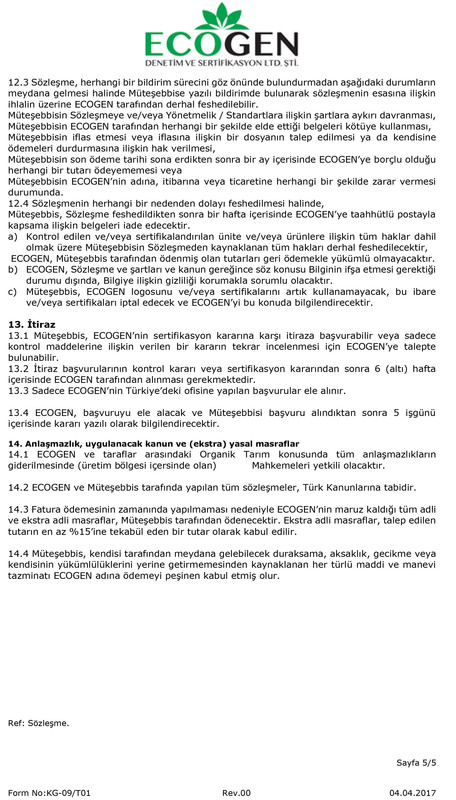 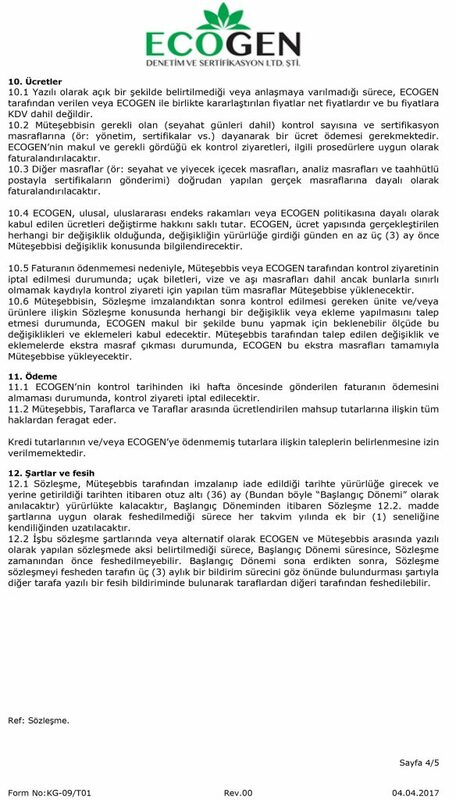 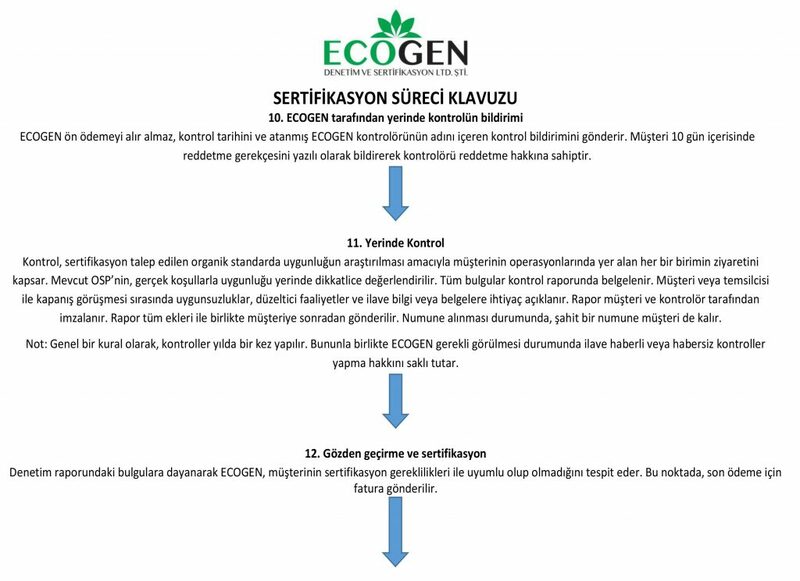 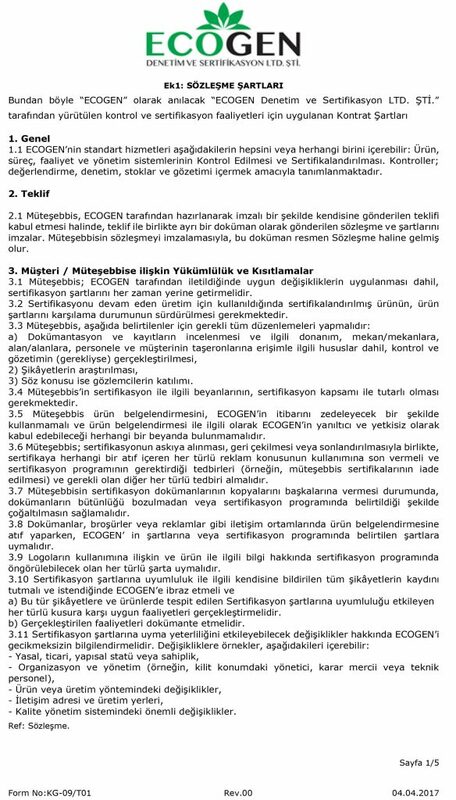 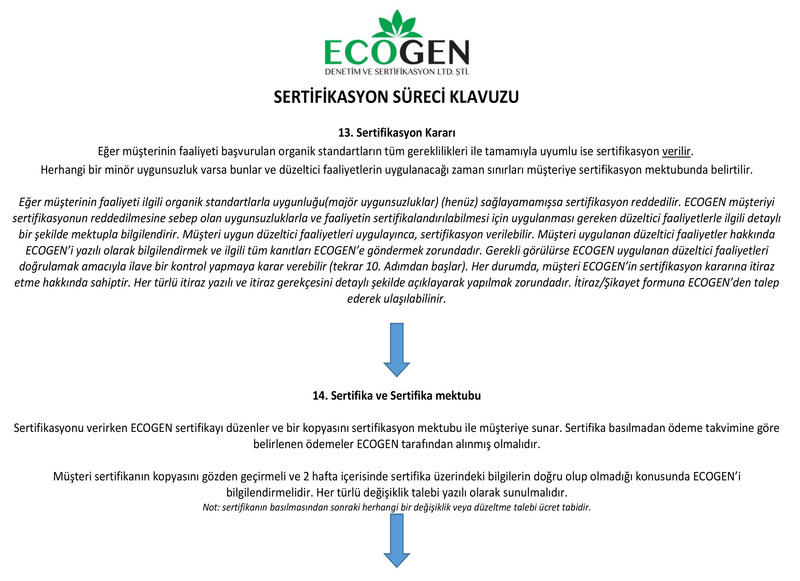 If you wish, you can download Ecogen Contract as pdf. 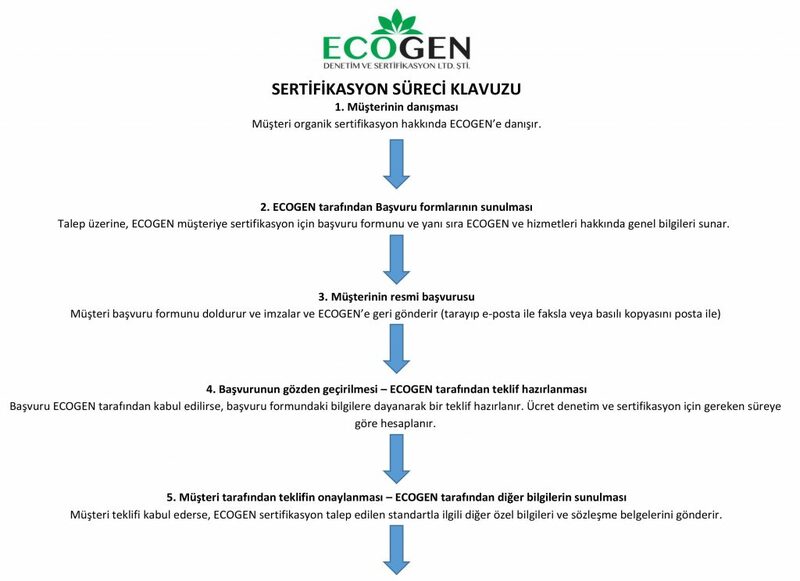 You can download the certification process manual as pdf. You can download the application form as pdf.